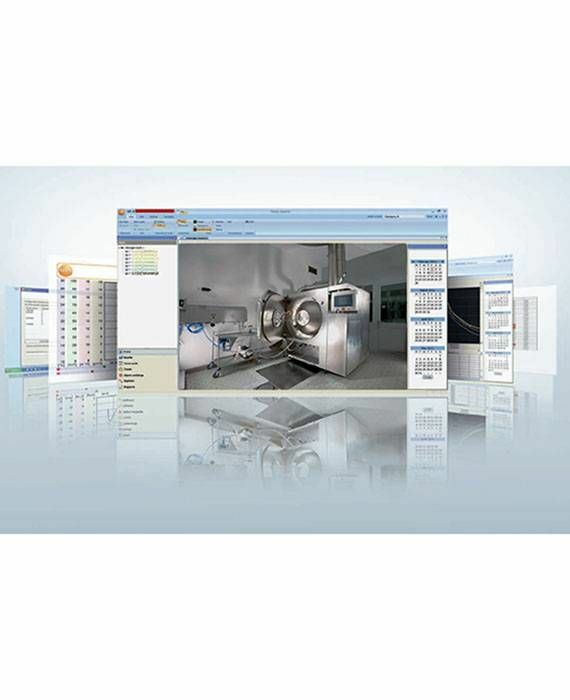 CD s ComSoft - Logger software | Software - pc software | Software | Typ produktu | Testo, s.r.o. Easy operation and convenient analysis: the ComSoft Basic software enables you to programme and read out Testo data loggers and offers other practical features – e.g. a graphical and tabular reading display, as well as an export function. Note: Please bear in mind that you need a connection cable or an interface to connect the measuring instruments (e.g. data loggers). 1 x ComSoft Basic, software for data loggers.